Downtown Denver Partnership is a non-profit organization that promotes downtown Denver businesses, cultural events and economic opportunities. This poster was created to highlight activities available during the summer in Denver. 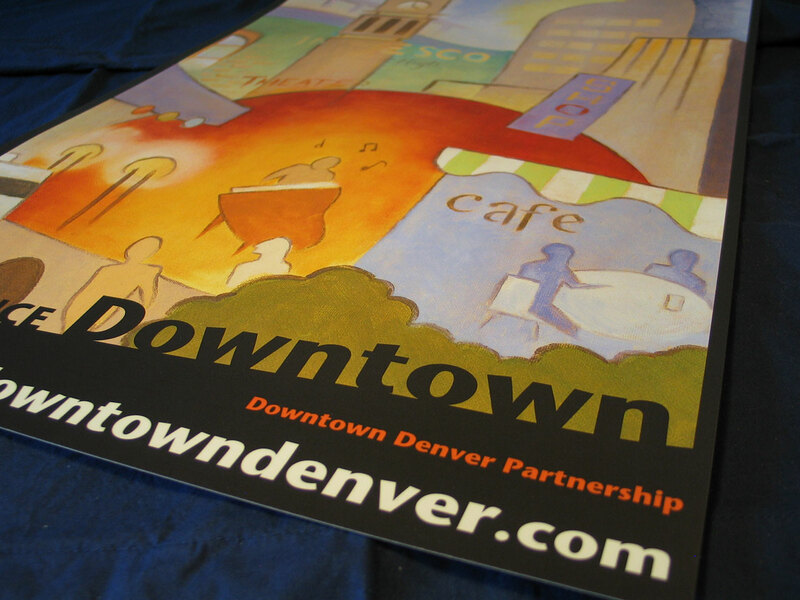 The poster were designed for display on lightposts and outdoor stands along the 16th Street Mall.